The DD Equity Fund (DDEF) is a sustainable equity fund with a long-term annual return target of 8% after costs. The fund invests in a global portfolio of 25-50 high-grade companies that are frontrunners in the field of sustainability. The DDEF offers fully integrated analysis of sustainability and financial aspects. Click here to read more about the investment policy for DoubleDividend funds (Dutch). The companies included in the portfolio comply with strict quality criteria (our so-called ‘five principle components’). They must be frontrunners in the field of sustainability, have a strong business model, have a proven track record of stable profit growth, have a strong balance sheet and be attractively valued. The DDEF is an open-ended fund that is traded daily on Euronext Amsterdam and NPEX. The following are examples of equities included in the portfolio. 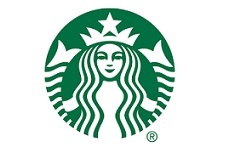 Starbucks is a very successful coffee chain and has since inception (1971), a sustainable leader. Meanwhile, there are 23,000 stores in 68 countries and a turnover of 19 billion dollars. The company has a strong brand, a small net debt and has good growth opportunities in China and other emerging countries. 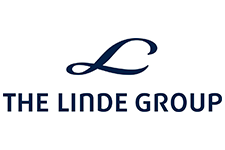 Linde AG is a chemical company focused on industrial gases. Industrial gases have a variety of uses, such as in the healthcare sector, the industrial sector, the energy sector and the food industry. Linde AG is highly rated in the field of energy efficiency and has good prospects due to the many applications for industrial gases. The company has a defensive profile with its stable growth and strong balance sheet. Operating in 120 countries, Medtronic is a global player in medical equipment. The company is particularly strong in the field of cardiovascular disease (e.g. with pacemakers). 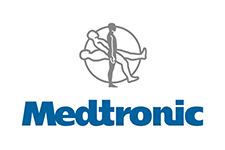 Medtronic has achieved extremely stable profit and dividend growth (for 35 years in a row now) and has good growth prospects due to the ageing population and rising healthcare expenses in emerging markets. One of the largest pharmaceutical companies in the world, Novartis provides large-scale solutions in the healthcare sector. In developing countries the company is dedicated to finding treatments for leukaemia and tropical diseases. 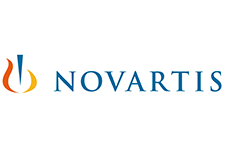 Novartis is also active in the field of vaccines and eye care. With its solid pipeline of new medicines, the company has stable growth and a strong balance sheet. 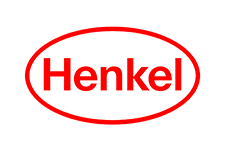 Henkel is a German family-owned business in the field of laundry and home care, beauty care and adhesive technologies. Well-known Henkel brands include Schwarzkopf, Fa, Persil, Silan and Pritt. The company’s financial strength is underpinned by its solid growth and sound balance sheet. Its success in cutting carbon emissions and use of sustainable materials reflect Henkels’ sustainability efforts. 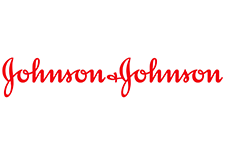 Johnson & Johnson is the largest medical company in the world. Providing healthcare solutions in both developed and developing countries, the company’s activities comprise pharmaceuticals and medical equipment. Johnson & Johnson has a very strong market position and an AAA rating from S&P. The company has consistently achieved profit growth for the past 28 years and has paid a dividend for the past 49. Hennes & Mauritz opened its first store in 1947 and is now a global fashion company with 4,000 stores operating in 55 different countries. H&M is debt free. Despite the good affordability of products, the company achieves a high profit margin of 55% and aims to grow in the number of stores by 10-15% per year. 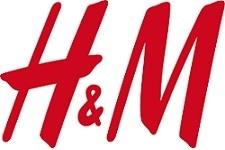 Sustainability is a key element in the strategy of H&M. Focus is producing sustainable clothing by increased use of sustainable materials and recycling of existing clothing. In addition, H&M achieves yearly a reduction of CO2 emissions. Schneider Electric is a global player in energy management and renewable energy generation. Its products are used to make buildings and cities more sustainable. The company posts solid growth and has a strong history and position in emerging markets. Nike is the largest brand of sporting goods in the world. The company’s brand portfolio also includes the Converse, Jordan and Hurley brands. 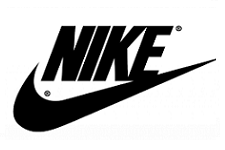 Nike has been listed since 1980 and has since seen its revenue grow to more than 30 billion dollars. Nike has an extremely strong balance sheet with a net cash position. 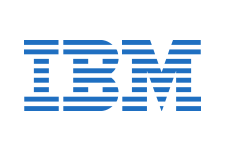 IBM is one of the largest technology companies in the world, having transformed from a hardware company into a provider of software and services. Its Smart Planet programme is aimed at providing software solutions to drive innovation in the energy, water and healthcare sectors . IBM has an extremely strong track record and a low level of debt. 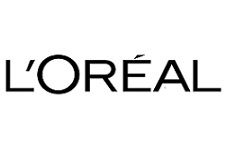 L’Oréal is the largest beauty care company in the world, operating in 130 countries with brands such as L’Oréal, Garnier, Maybelline and Lancôme. The company achieves stable revenue and profit growth and has zero net debt. 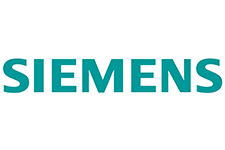 An industrial conglomerate with a strong market position, Siemens is active in the field of energy (e.g. gas turbines, wind turbines), medical equipment and public transport (trains and metro). The company is heavily focused on innovation and has a sound balance sheet and attractive dividend. DoubleDividend is an independent specialist in the field of responsible investment. DoubleDividend is AIFMD-licensed and is under the full supervision of the Netherlands Authority for the Financial Markets (AFM) and the Dutch central bank (DNB). Subscribe to our newsletter and receive monthly reports and other publications.